We are a full-service litigation and conflict management law firm that focuses in general civil litigation practice. 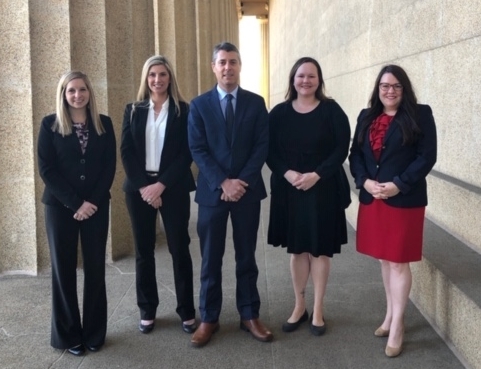 With over 30 years of experience, our attorneys have aggressively represented our clients’ interests in hundreds of cases across the State of Tennessee. Our attorneys are dedicated to meeting all of our clients’ needs and exceeding their expectations through personalized legal services supported by knowledge and experience.